On the occasion of the 28th Anniversary of Establishment of First District Producing Import Export Trading and Service Joint Stock Company (May 13th 1989 – May 13th 2017), on behalf of the Board of Directors of Fimexco Joint Stock Company, I would like to send to all the leader officials and staffs of the company the best wishes! Twenty-eight years ago, on this day, First District Producing Import Export Trading and Service Company started its business with many difficulties in all aspects, however the difficulties did not obstruct the first founders of the company. During 28 years, Fimexco has been constantly developing, achieving good business goals, building solid positions in providing commercial trading and services all over the nation. Especially the year turnover as well as quality is always higher than the previous year. These are the very proud and encourage achievements of the company leaders and staffs. 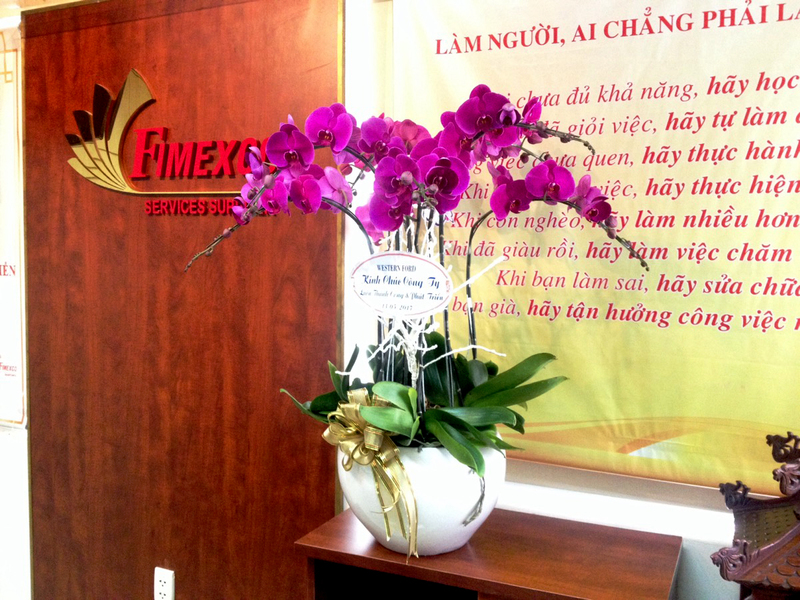 In the coming time, I hope that Fimexco Joint Stock Company will continue to bring into play its achievements, building a unity and solidarity company team, together contributing to accomplish and achieve the company goals set by the Board of Directors of Fimexco company, striving constantly with the slogan of the company “Services Supplier” one of the top suppliers in Vietnam. 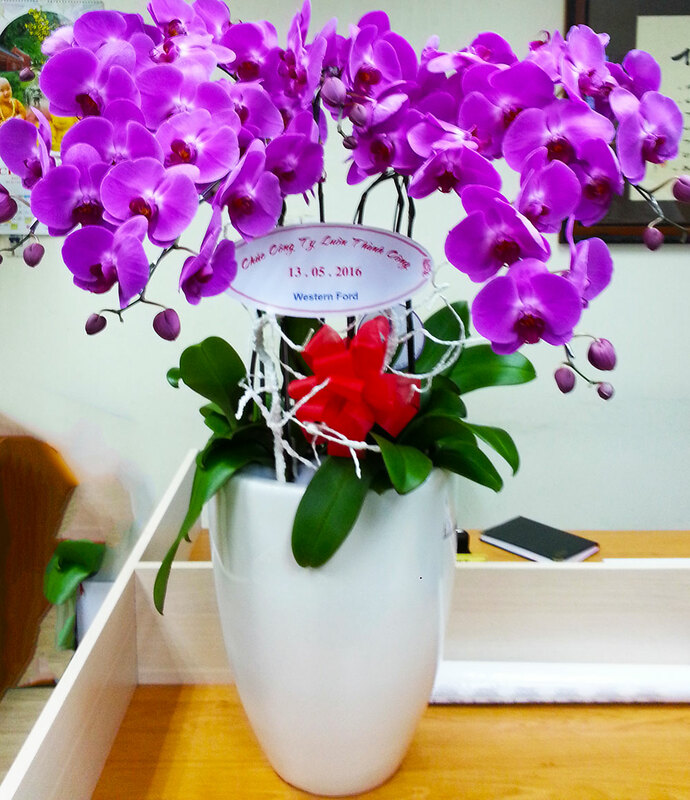 Wishing all company leaders, staffs and customers to be always healthy, happy and successful!